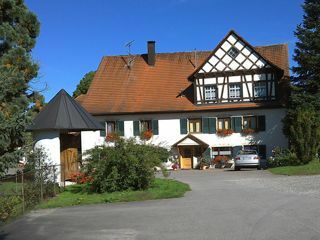 Price from .45,-- / night for 2 persons incl.Endreinigung, towels and linens. High season 01.07. - 15:09. 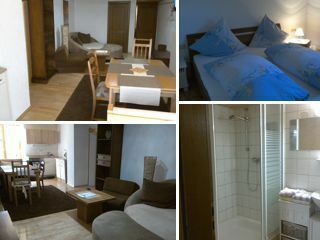 We are happy to offer our apartment for the reduced price of 40, - € instead of 45, - per day from three nights. Enjoy our beautiful region.